3 hours of Diversity Credit!! This will be a flipped classroom format, where the powerpoint and learning material will be sent out for you to review prior to the presentation. The presentation will then focus on problem-based application of knowledge. Differentiate between common sleep problems as presented in different age groups. 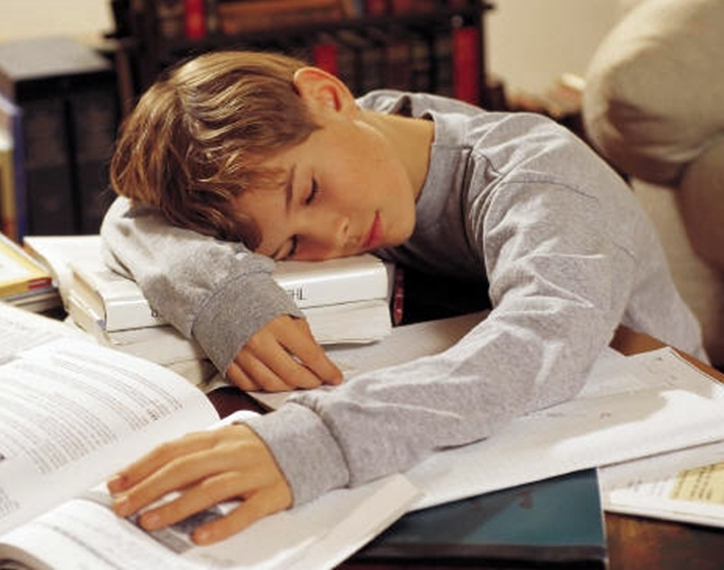 Identify necessary assessments to diagnosis these sleep disorders. Explain how physiological and environmental factors contribute and how to target them. Case example of a treatment plan for a common sleep problem. If you have not renewed your FWAPA membership for 2019, please do so before registering. Bring a dish if you wish!! !